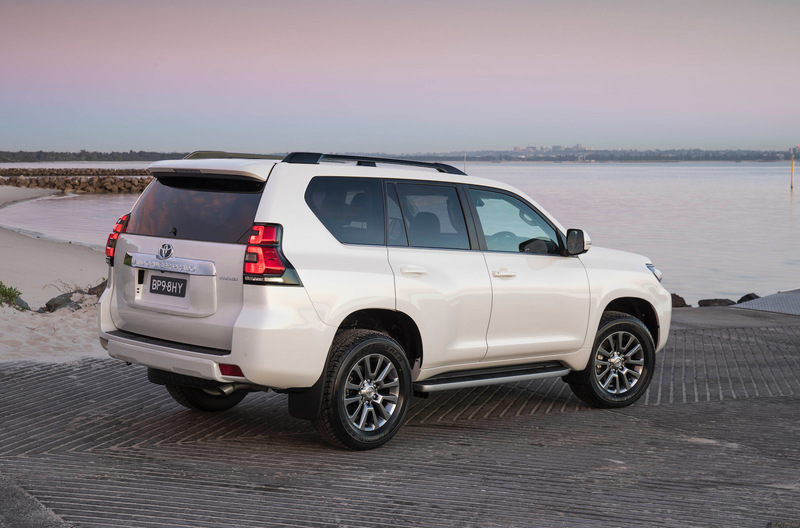 Toyota Australia has announced a slightly more practical option for the LandCruiser Prado, with a relocated space wheel moved to underneath the body providing a lighter tailgate operation. Buyers can still continue to specify the Prado with the tailgate-mounted spare wheel, but to broaden the already very wide appeal of the SUV buyers can option for a lighter-weight tailgate without the spare. 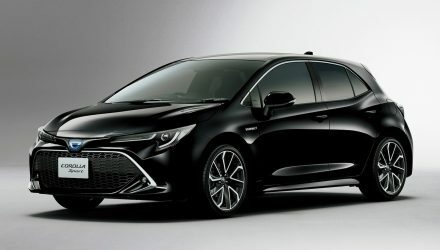 This makes it easier to open, especially when the vehicle is parked facing down hill. 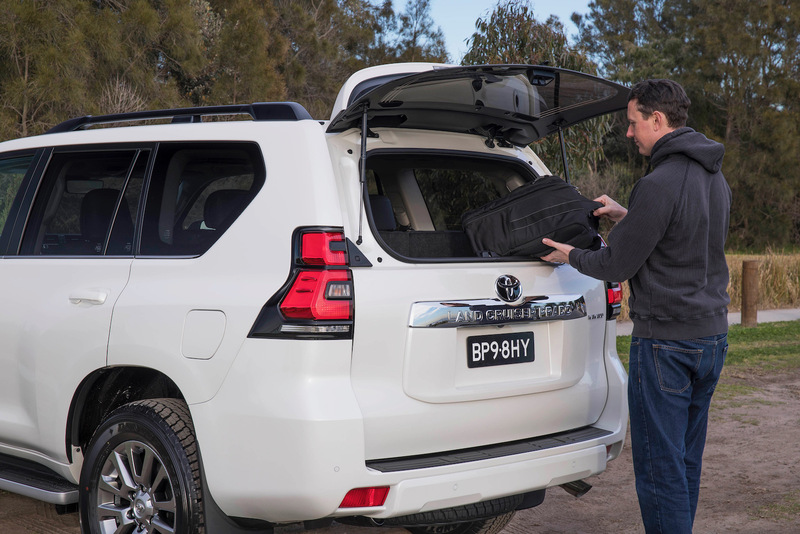 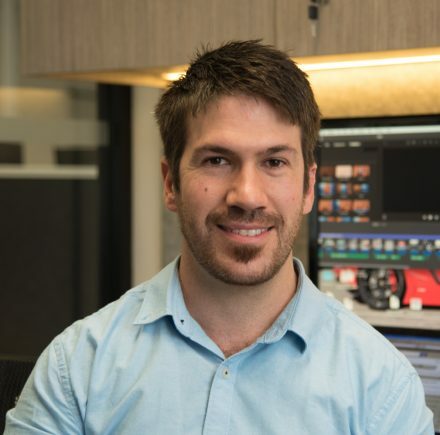 Going for this option also gives buyers a unique opening glass hatch that opens independently of the main tailgate, providing quick access to the cargo area. 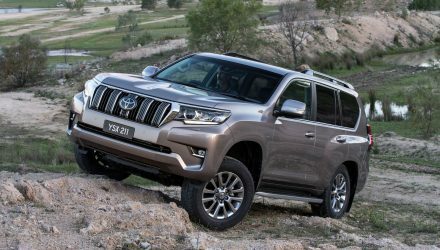 The option is being offered for the automatic GXL, VX, and top Kakadu, and is inspired by special edition Prado models of the last few years. 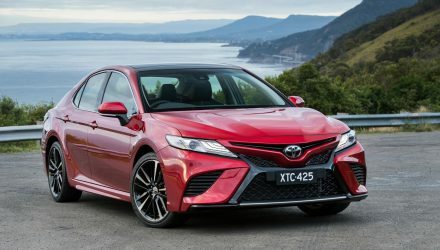 Buyers in rural areas might be turned off the option however, as the relocation of the spare to under the vehicle does take the place a second fuel tank. 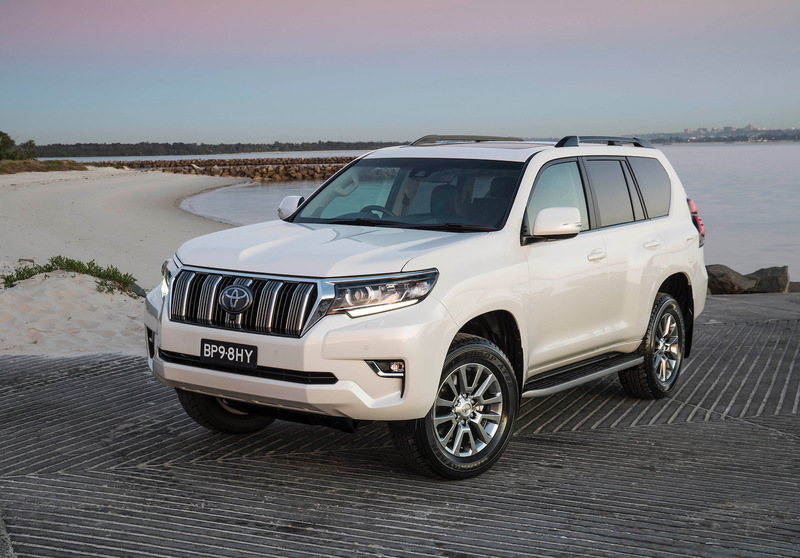 With the spare mounted on the tailgate two fuel tanks provide a combined 150L, with a theoretical range of 1875km (using the 8.0L/100km average consumption for the auto as the calculation). 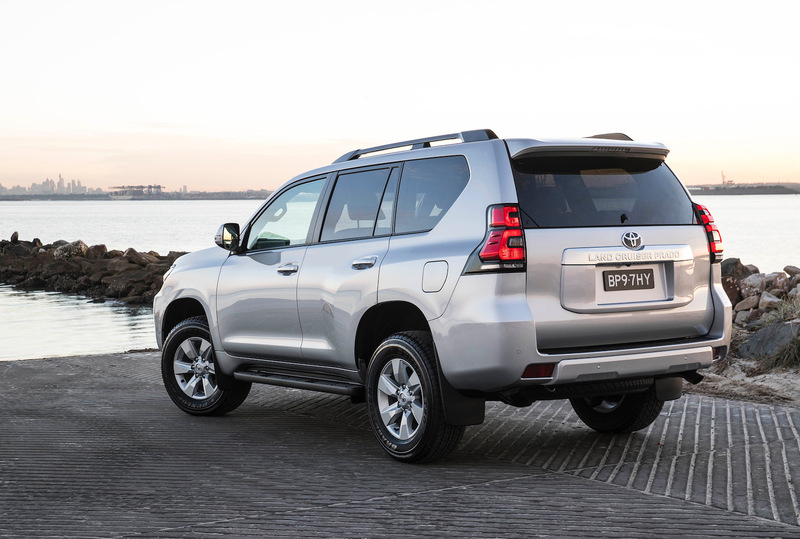 For SUV buyers the Toyota Prado remains as one of the most popular seven-seat options on the market, and is the most popular in the large SUV segment. 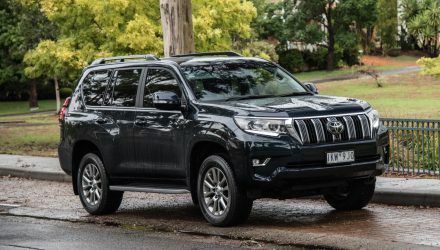 So far this year (through July) Toyota Australia has sold a whopping 10,702 examples of the Prado, which is actually up 8.4 per cent year-to-date and up 17.8 per cent compared with the month of July last year.